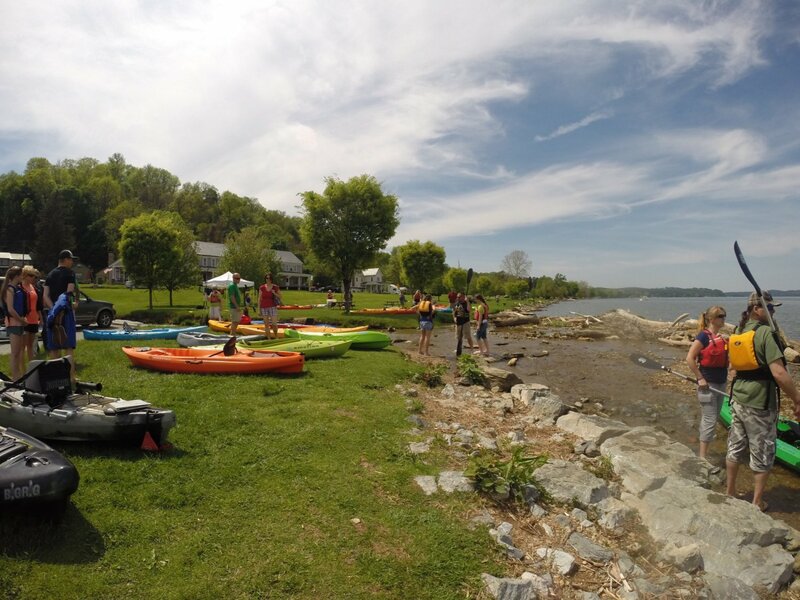 For those of you anxious to make your kayak or stand-up paddleboard (SUP) choice for the season and get out there paddling, this Kayak Demo Weekend is prime time. Check out 2019 recreational, light touring, full touring, and fishing kayaks, stand-up paddleboards, paddles and gear all on display with on-the-water test paddles available. Our 2019 kayak brands include Jackson, Riot, Boreal and Evoke; and SUP’s from Pau Hana, Jobe, and NRS. Chat with our own experienced staff and learn about and test paddle just the right kayak or SUP for you. For those of you waiting for warmer conditions, this is the Kayak Demo Weekend for you. Once again, we’ll have all our kayaks and SUP’s river-side for on-water test paddles. Visit with our experienced staff who are happy to help you make just the right choice for your individual paddling needs. Gear up and Go Play Outside with Shank’s Mare. One of the best ways to ensure you are making the proper kayak or paddle choice is to actually “test drive” the equipment on the water. There’s no better place to do this than right in front of Shank’s Mare on the Susquehanna! To demo our full fleet of kayaks and paddles, call ahead to arrange an appointment with one of our experienced staff members. We will be happy to assist you in making the right equipment choice for your individual purpose.